- Tactical Flight Officer Course. - Aerial Platform Shooting Course. - Emergency Training (Initial and Recurrency). 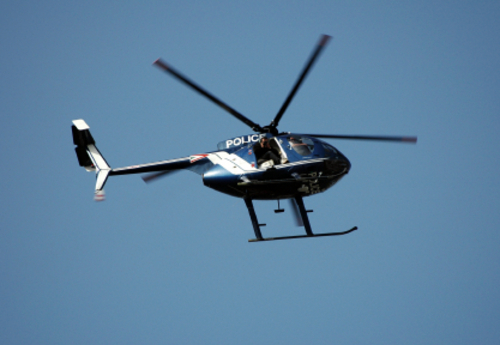 - Autorotation to Touchdown (Day & Night) From Police Orbit & OGE Hover. - Anti-Torque Failures (Day & Night) In Hover & In Flight. - Hydraulic Failures (Day & Night) When Applicable. We offer onsite training in your mission environment, and we are fully FAA approved and insured.